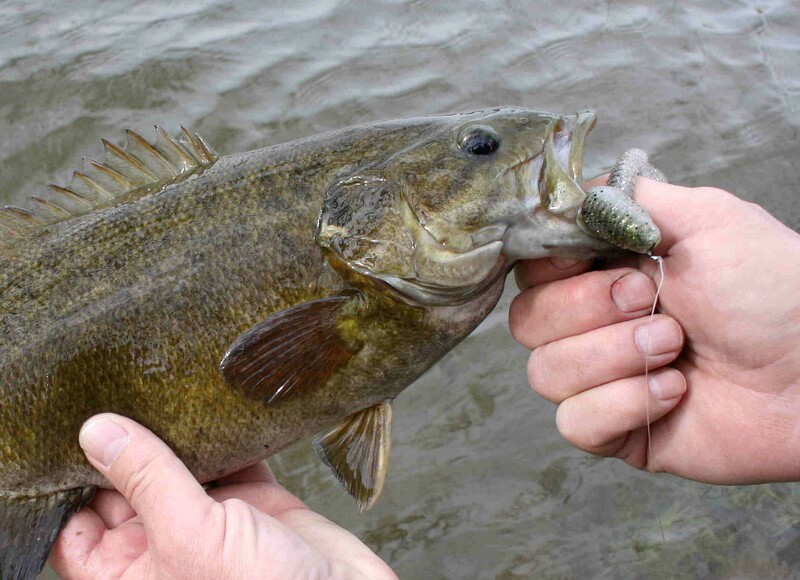 It’s not uncommon to have the tails bitten off swimbaits when fishing rivers for smallmouth bass. 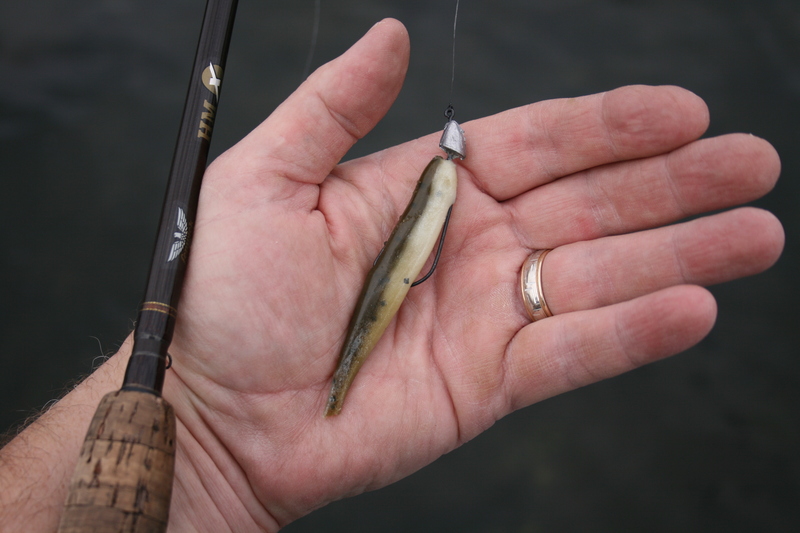 When this occurs, it isn’t always a small fish that inflicted the damage. 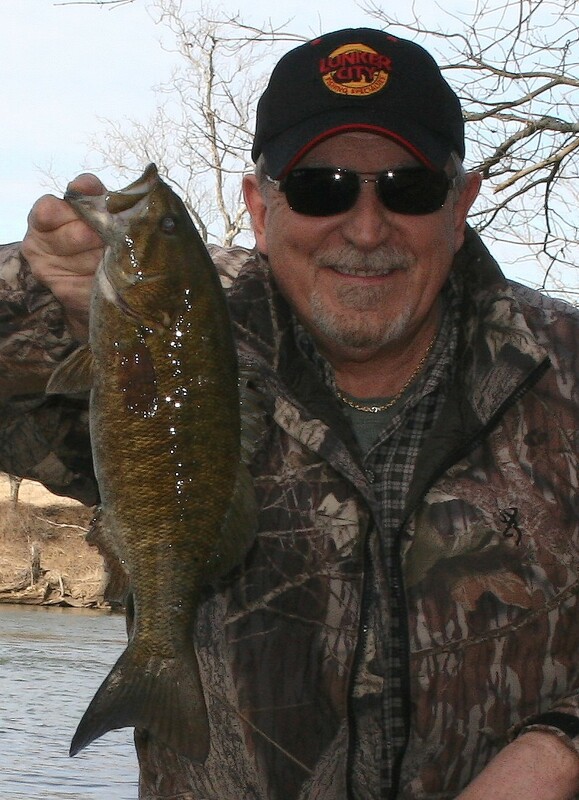 As with any strike that doesn’t result in a fish caught, it’s an indication you’ve found a spot that holds fish so follow-up casts may reward you with a bragging-size smallmouth. 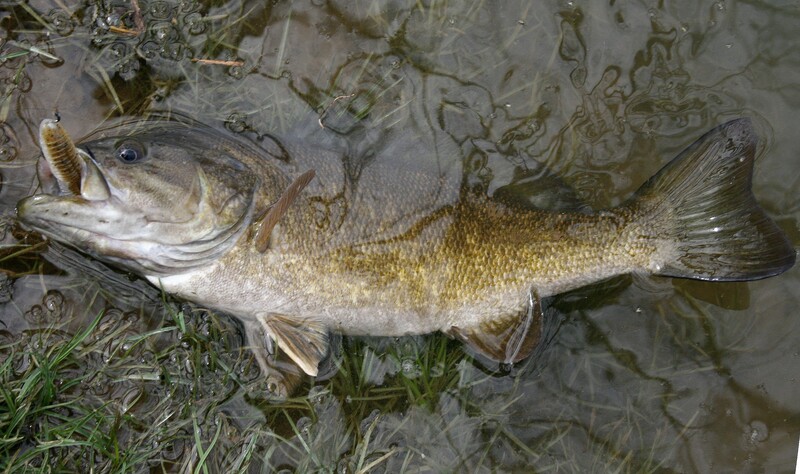 I’ve been using slim-profile swimbaits for smallmouth bass in rivers for more than a year and have found them effect tools when the water is clear to lightly-stained and the flow is low to normal. 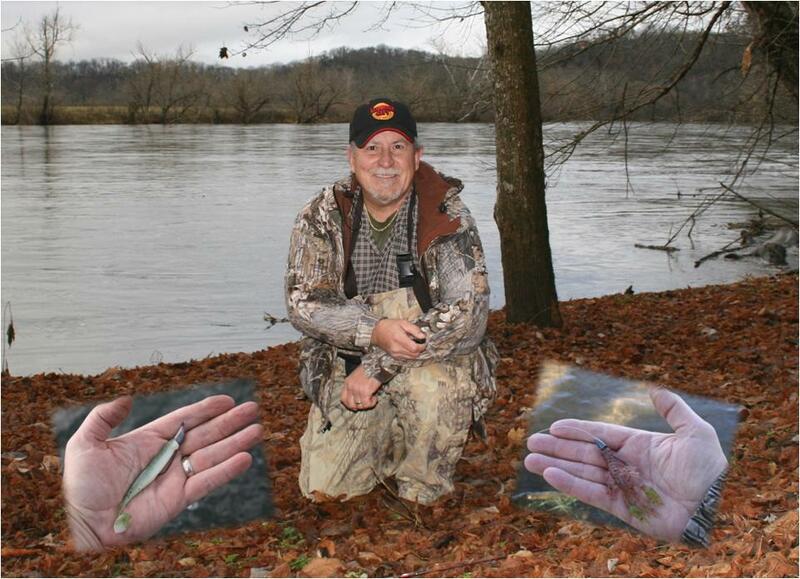 On a chilly, breezy day I had my choice of places to fish. 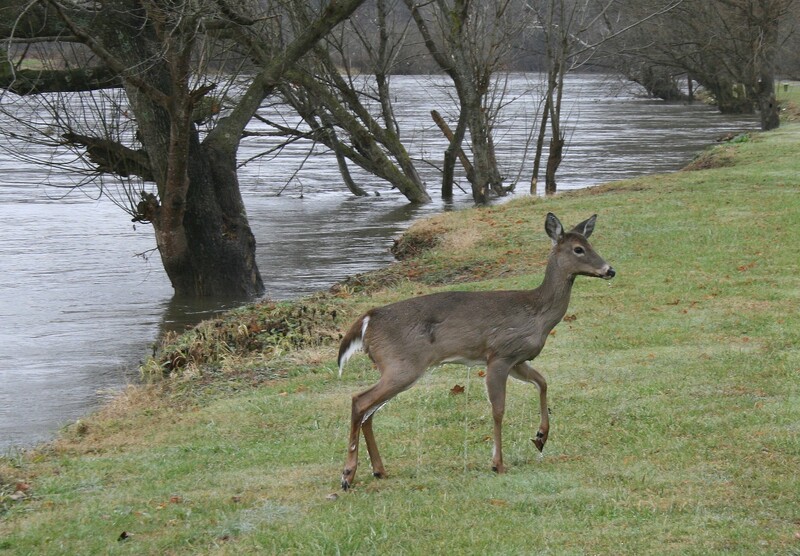 My only companion was this whitetail doe that swam across the river. 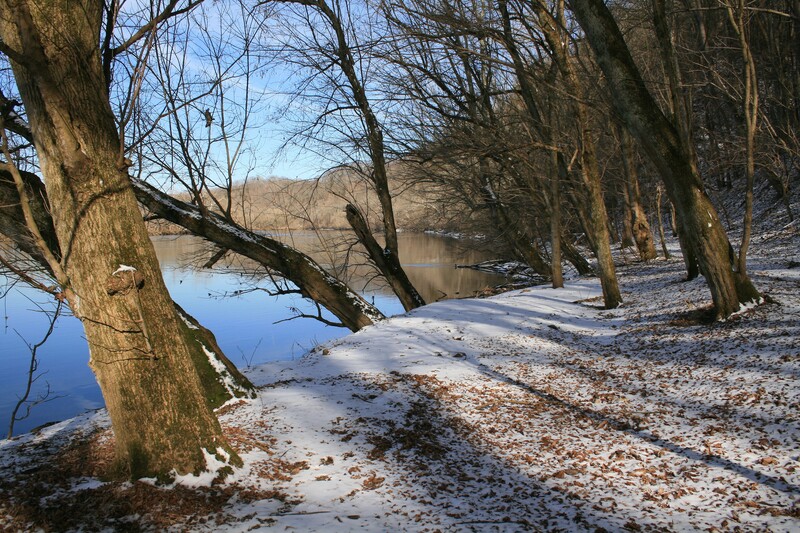 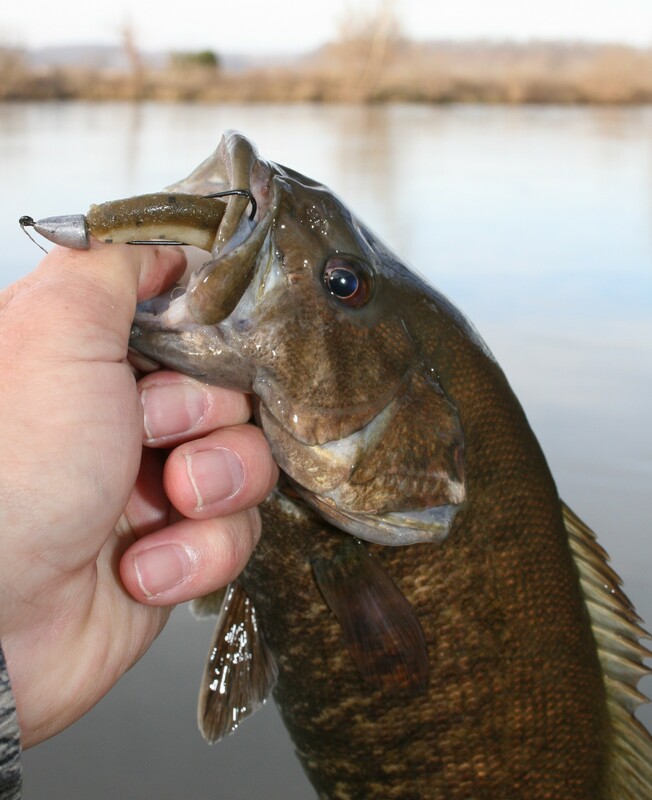 Match lure selection with water condition and you can enjoy good river smallmouth bass fishing throughout the cold-water period.